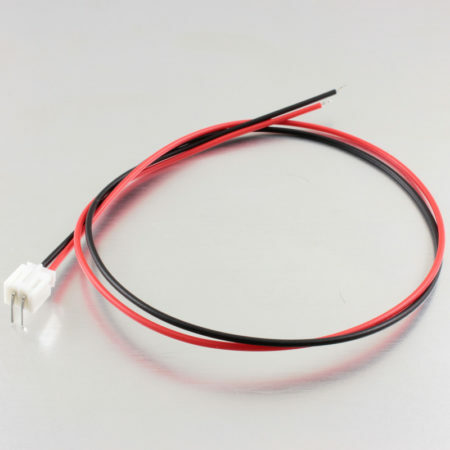 Two black and red wires with male/female JST-type connectors. 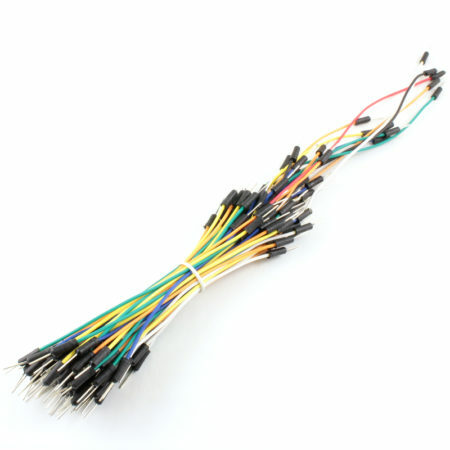 This is a pack of two 20cm wires: one with a female 2-pin JST-type connector, and one with a male 2-pin JST-type connector. 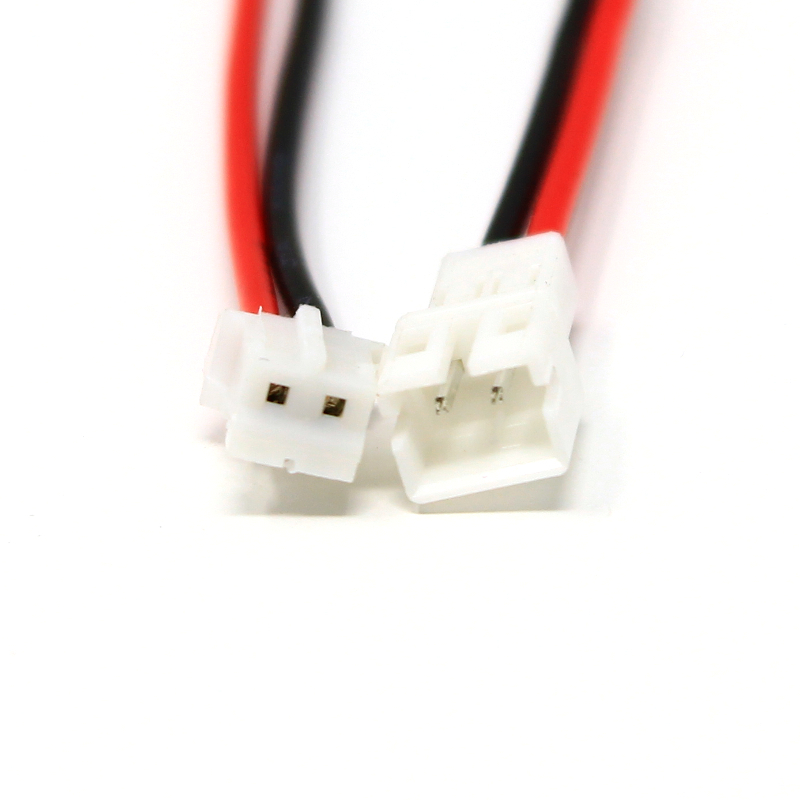 The pin pitch in the connectors is 2mm and the cables are 24 AWG. 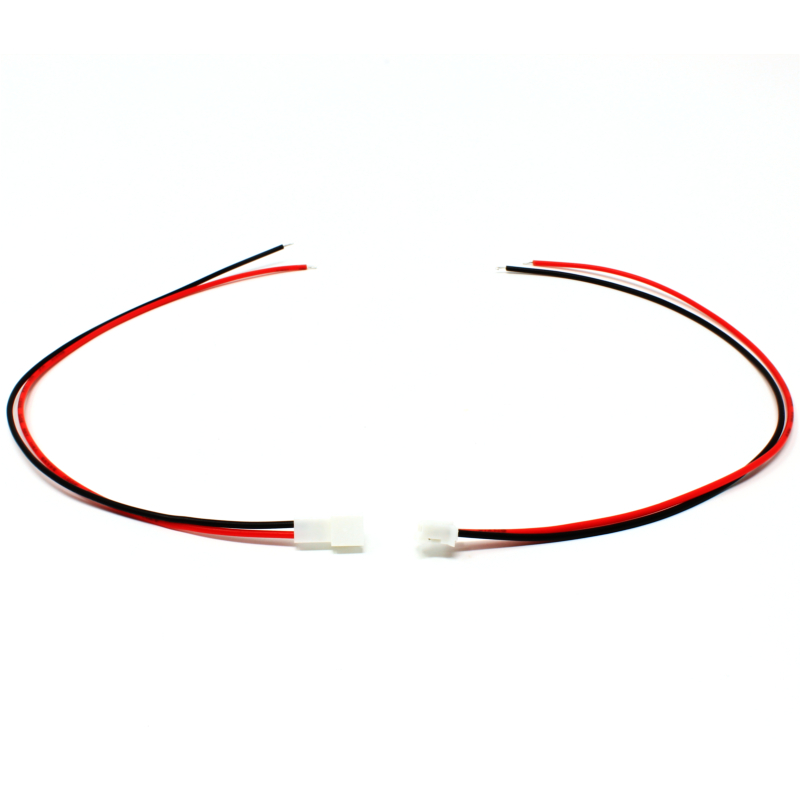 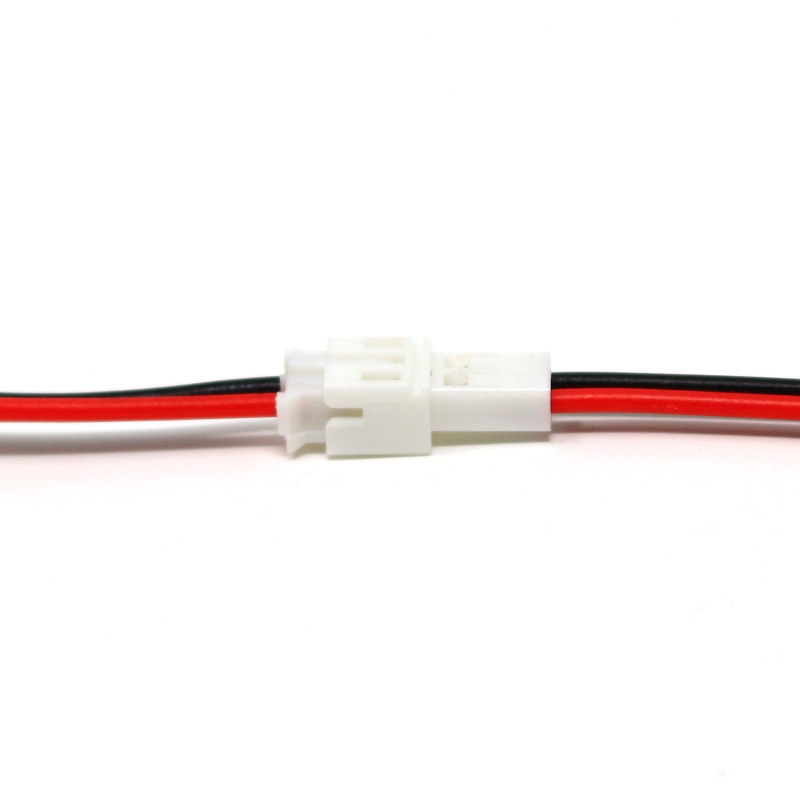 Perfect for battery, LEDs and board-to-board connections. 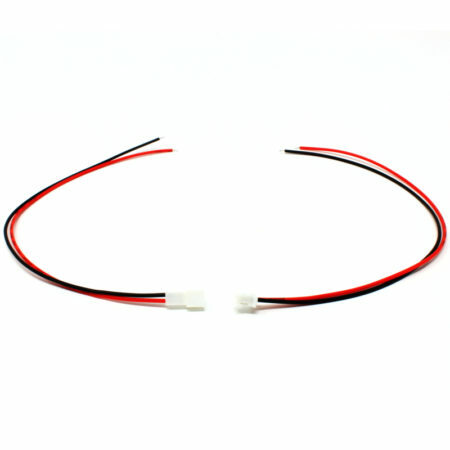 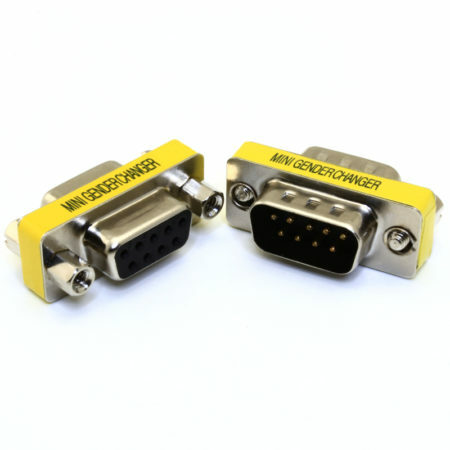 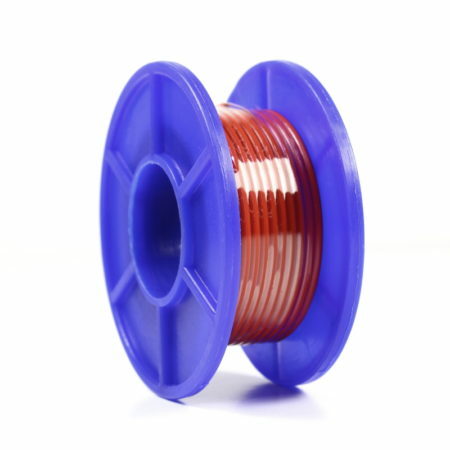 We also ship this cable with a male right-angle connector.